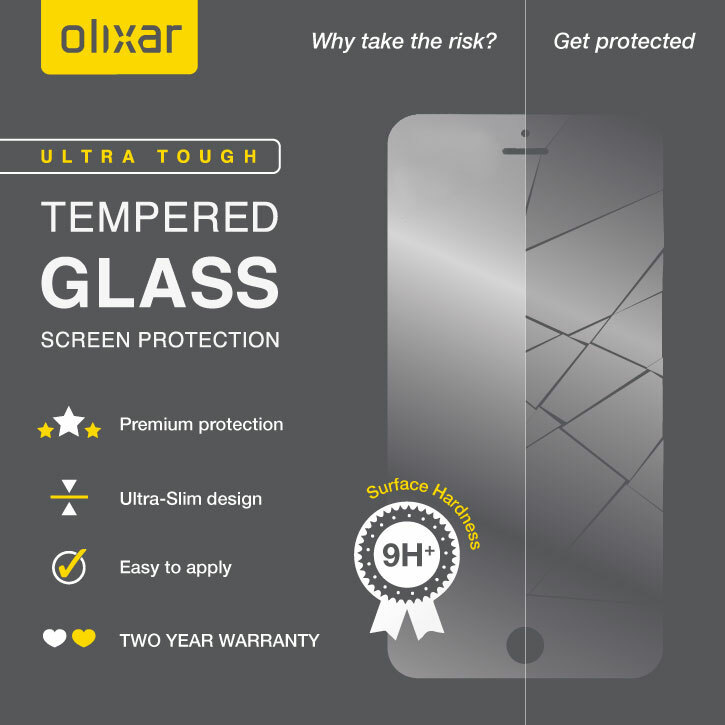 Be very careful not to press down on any part of the screen protector if you want to adjust the alignment. 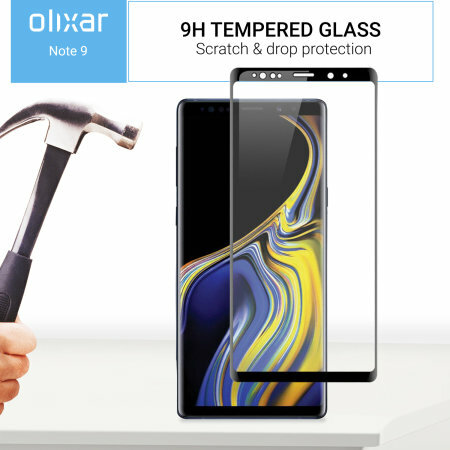 You can screw up the adhesive if you aren't careful. 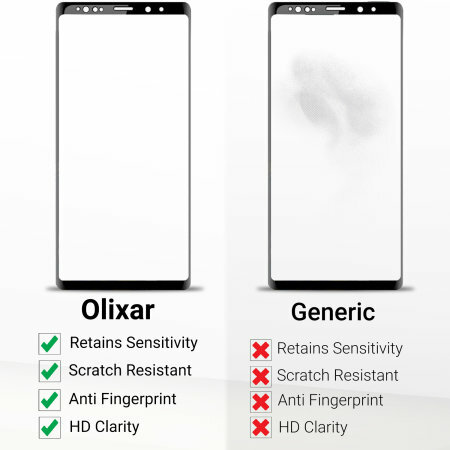 Great product nonetheless. 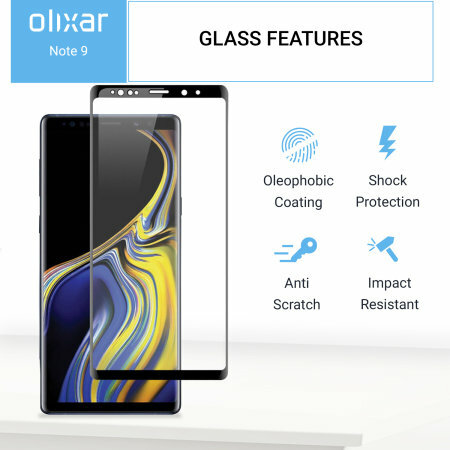 Excellent product on quality and a speedy delivery. 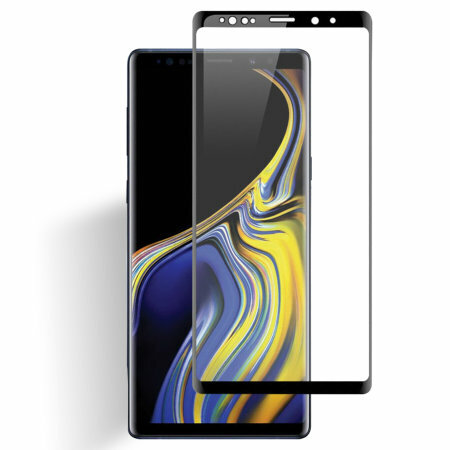 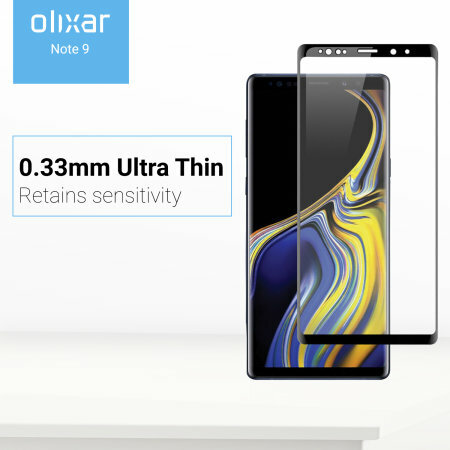 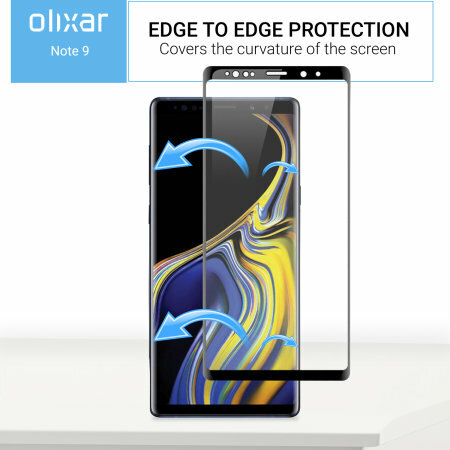 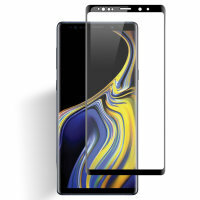 The Olixar Samsung Galaxy Note 9 Full Cover Tempered Glass Screen Protector won't diminish the sharpness or brightness of your phones display.